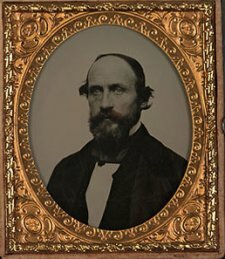 We left Lawrence resolved to look seriously into who shot Sheriff Samuel Jones in the back on the night of April 23, 1856. They might have even meant it, regardless of how many free state people in the town believed Jones deserved a good shooting. On behalf of the free state government, Charles Robinson offered a $500 reward for the arrest of the guilty party. After Andrew Reeder’s speech and the resolutions, he answered the loud call to speak to the public meeting. I don’t mean to go over his speech in fine detail, but it deserves a look. 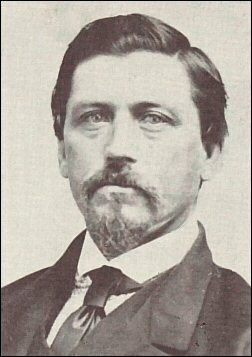 We are engaged in a sort of warfare, in this State of Kansas, but it is an honorable warfare on our part, and will will never, as individuals, as a community, or as a party let ourselves down from an honorable position; we will never change ourselves from honorable enemies, to cowardly assassins. No honorable man could justify any such course. Robinson had spoken of war before, but to do so now strikes an especially radical note. These words also have more than a hint of aspiration about them. 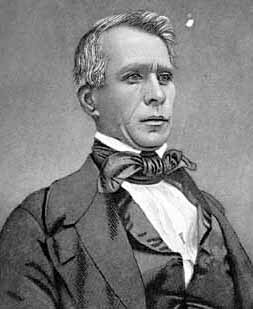 Robinson hewed to the line that someone had put this whole situation up to discredit his movement, just as he affirmed that the Wakarusa War back in November and December had resulted from proslavery scheming. He didn’t make that connection gratuitously or entirely without basis in fact. The gloriously hirsute Hugh Cameron appears to have gotten his justice of the peace commission in exchange for warrants to arrest Jacob Branson’s rescuers. Whether the inciting events came from a plot or not, Jones himself might well have gotten Wilson Shannon to make it one. 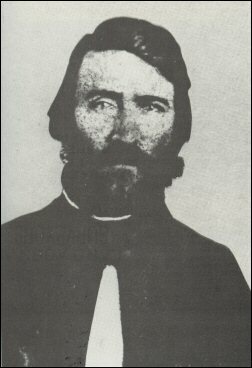 Jones came back to Lawrence at the start of the late troubles to arrest Samuel Wood, the leader of Branson’s rescuers. One needn’t be a free state partisan to connect those dots. All the same, Governor Robinson determined to get to the bottom of things. He told the crowd that he had looked into things himself and found, so far as he could determine, a proslavery plot. But since “[w]e all understand this” Robinson felt no need to “go into particulars.” The Governor then recapped the Wakarusa War anyway. Politicians always love the sound of their own voices, but Robinson had a particular audience in mind: the Howard Committee. A committee comes here from Washington to investigate this matter, and see how we have been treated; to see who are the oppressed, who are the wronged; to see who are in the right. The very moment they plant their feet upon the soil of Kansas, that moment these outrages begin to be fomented. Everything has been quiet up to that moment. The people treated him civilly, so far as I know. I never happened to meet him, but I have learned of no commotion. There has been some little excitement, perhaps, but the community generally have been willing to let him goon and make his arrests. happened to be out of town last evening, and I suppose I shall not be charge with the offence committed then. Andrew Reeder continued his speech to the Lawrence meeting by abandoning the pretense that no one knew just who had shot Sheriff Jones the day before. He pointed to all the sympathy and respect they had gained in the free states by eschewing violence. Would they throw all of that away? In a political environment where antislavery Americans had seen far more vilification than their proslavery opposites, in North and South alike, he had a point. Things had gotten progressively better for them in the North since around 1848, and especially since 1854, but that shift could reverse at any time. A collision with the United States government would surely remind Americans of the recent era when they saw opposition to slavery as tending toward disunion. Shooting Jones might not have done that, but had the bullet found a United States dragoon it might have done the trick. So might an open insurrection. the attempt made in our town last evening upon the life of S.J. Jones, Esq., whilst claiming to act as the Sheriff of the county, was the isolated act of some malicious and evil-disposed individual, unexpected and unlooked for by our community, and unsustained by any portion of them. 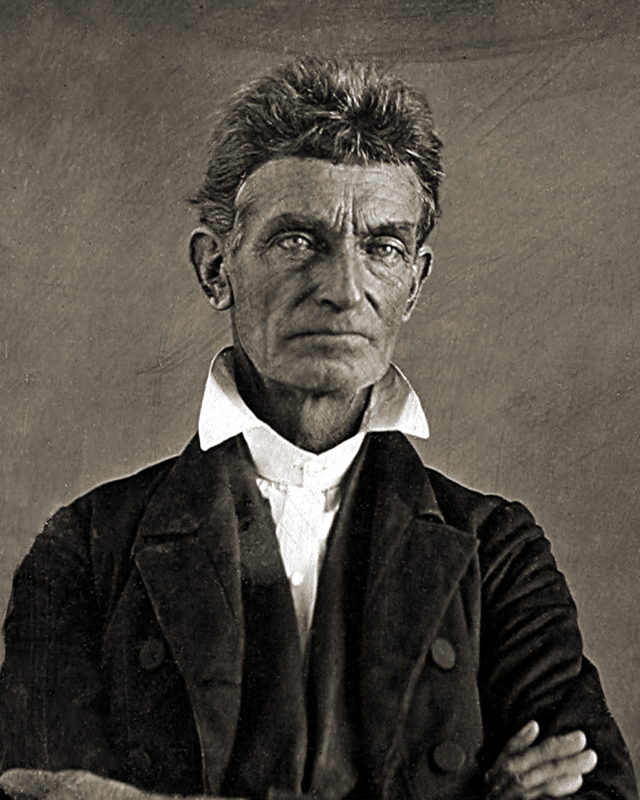 notwithstanding the unpleasant relation which existed between Mr. Jones and our citizens, if the attack could have been foreseen or considered at all probable, we would have neglected no means to prevent or defeat it; we deeply sympathize with the wounded man, and will afford him all the aid and comfort of our power. They probably would have. Even when proslavery armies nearly surrounded Lawrence, the leadership worked to avoid a pitched battle. As that work involved restraining hotheads within their own ranks, who didn’t much care for how the proslavery men took potshots at them, we know that sentiment didn’t touch every heart. These resolutions promise a great deal and nothing at all. They would expose and denounce the shooter, if they knew him, and hand him over for justice, if they could find him. Maybe they would, but Lawrence had previously ensured fugitives from the law in their community got enough advance warning to escape capture. They did it for Jacob Branson and Samuel Wood in December. They did the same for the men who helped Wood escape only days before. Indignation, deep and universal, only went so far. We left Lawrence on April 19, 1856, with Samuel Jones placing Samuel Wood under arrest for seizing Jacob Branson from him way back in December. Wood had left Kansas for a while thereafter, but on his return Jones soon got word and came to do his duty and get his revenge. Wood appeared inclined to comply, asking only that Jones let him see his family before they departed. That didn’t sound too bad, but Jones wanted Wood to accept his authority and insisted on a promise that Wood give himself up after the visit. Wood would have none of that, so Jones refused permission. Wood twisted free and bounded for the house. Wood saw the wisdom of that, but relieved Jones of a revolver before departing. Jones had deputies with him. Merrill’s True History of the Kansas Wars lists only one, which I reported before, but Speer insists on three. They might both have it right, as Jones might have gone to town with one person and had others join him there. James B. Abbott “laid one of them down on the ground very hard.” Charles F. Garrett “swung another off the porch by the coat tail.” I don’t know how that maneuver works, but it sounds uncomfortable. 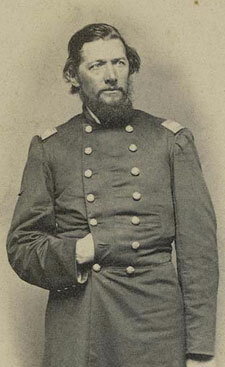 Samuel F. Tappan “throttled” the last. 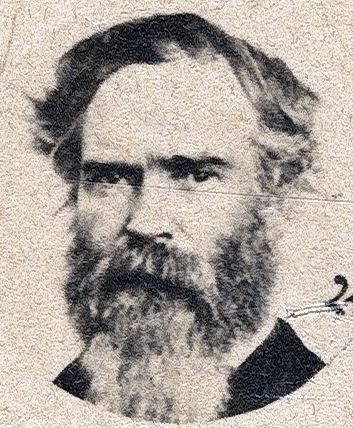 The crowd, enchanted by Jones’ repartee, tried to offer their own graceful converse: “Put him in the river!” Speer tried to talk the Lawrence crowd down, advising them that proslavery men should have the outrage market cornered. One of the deputies then cried Uncle, at which point Jones and friends departed. If you remember the events of the Wakarusa War, you know that Jones doesn’t take this kind of thing laying down. When Wood relieved him of Jacob Branson, Jones called in an army. 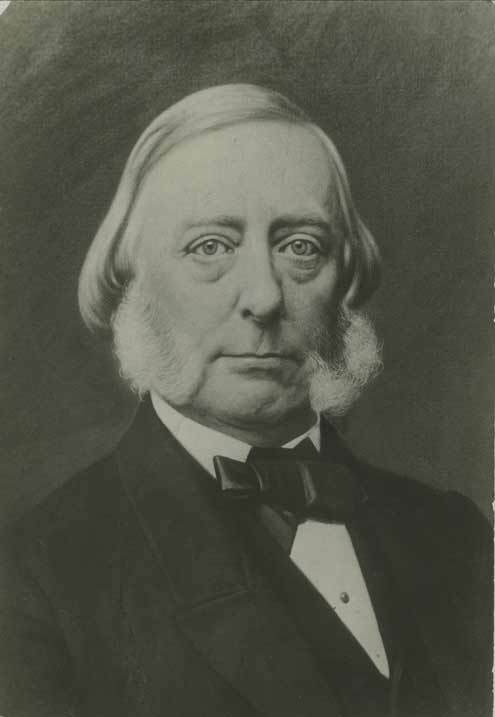 He wrote to Missouri and then to Governor Shannon, setting in motion the siege of Lawrence. Coming near to a bloodbath apparently didn’t leave Jones much more satisfied than it had Robert S. Kelley, but the sheriff of Douglas County had some creativity in him. The last time, he dallied long enough for Lawrence to amass defenders. For a second try, he aimed to serve his warrants before anyone knew they needed an army again. 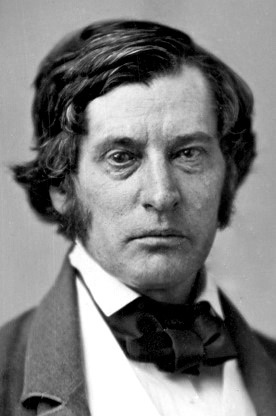 Samuel Curtis laid out a thoroughgoing definition of treason for his Boston grand jury back on October 15, 1851. You had to conspire to resist the laws of the United States, or their enforcement. You must use or threaten force. You didn’t have to plan far ahead or come in full military panoply, but you did have to intend to oppose execution of at least one law in all cases rather than just in a particular instance. Through all of this, Curtis has largely written in the context of the act itself and immediate perpetrators, but he did specify that treason came out of conspiracies and combinations. How far could those reach, legally speaking? It should be known also, that treason may be committed by those not personally present at the immediate scene of violence. If a body of men be actually assembled to effect by force a treasonable purpose, all those who perform any part, however minute, or however remote from the scene of action, and who are actually leagued in the general conspiracy, are to be considered guilty of treason. That spelled bad news for vigilance committees out to aid fugitive slaves in their escape. If we take the laws of Kansas as those of the United States, an arguable proposition but probably close enough for proslavery Kansans, then it also implicated the entire Kansas Legion. They had a military band aimed at resisting the territory’s laws, which they hardly needed unless they foresaw the use of force to resist. The Legion’s constitution specified that once a group reached a thirty men, it must have a military character. 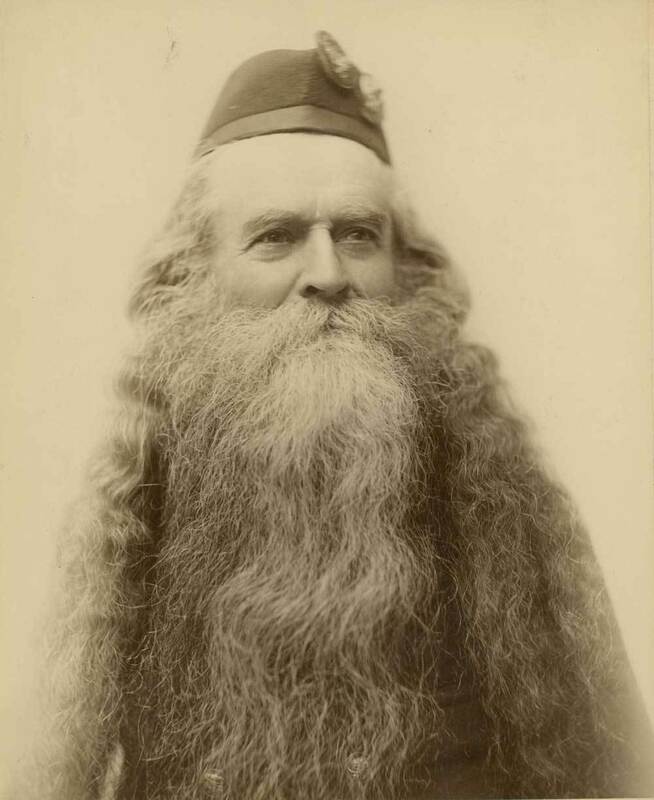 Jacob Branson, his rescuer Samuel Wood, and likely everybody of consequence in the free state movement had membership in such a combination. The sudden burst of warrants and eager exploitation of the crisis to seize the free state leaders in Lawrence still looks like an opportunistic fishing expedition in light of this, but one with at least a plausible legal leg to stand on. 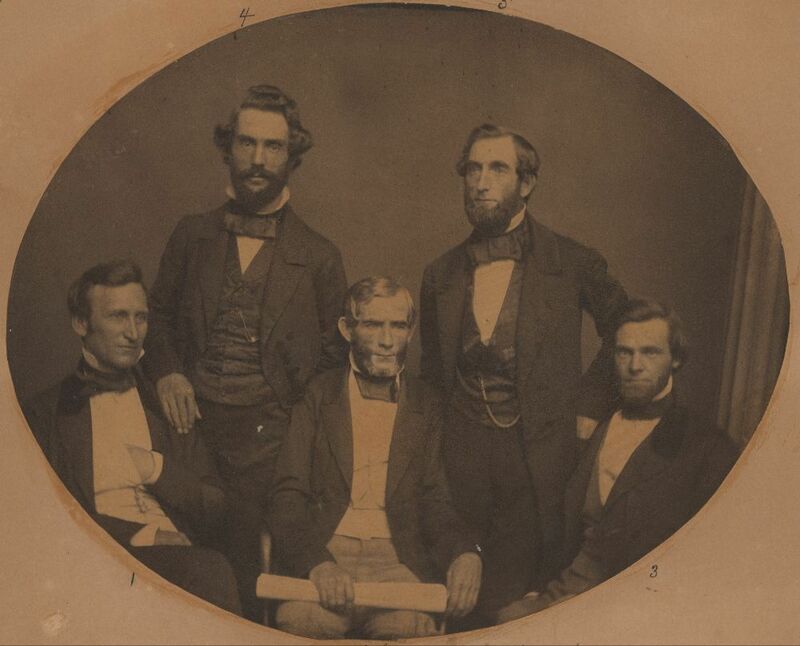 Legal niceties didn’t bother proslavery Kansans and their Missourian allies all that much, but they could honestly say they observed some of the forms. Set aside the fact that Curtis had antislavery efforts in mind when he wrote all of this and I don’t see a great deal one could argue with. We might not reach for treason so quickly today as Curtis did, preferring some other offense, but his reasoning on each point appears sound and practical. His definitions don’t perfectly fit events in Kansas, but they come close. Given the real fear of slave revolt and already-extant inattention to the finer points of law, I come away from this with the strong sense that when most proslavery men said treason, they meant it. It served their purposes to make the claim, and some of the lawyers probably knew better, but it all fits together too well to read the accusations as entirely cynical.